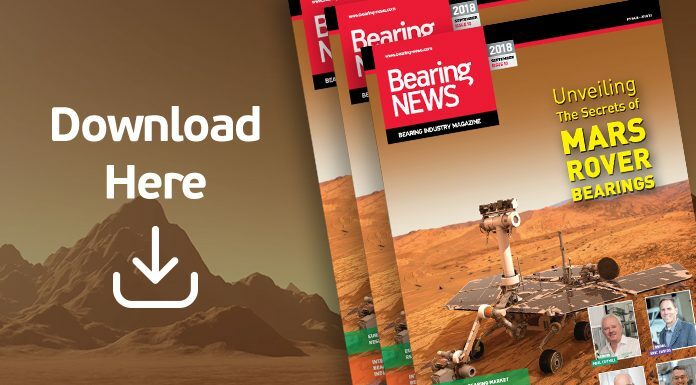 Together with all these interesting topics, many other bearing industry related articles, case studies, insights and developments can be discovered in this September issue of the BearingNEWS magazine. 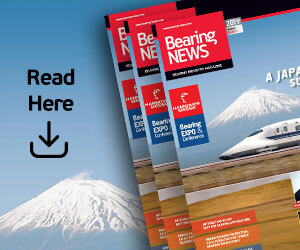 Further in this issue, we have ‘a BearingNEWS classic’: four exclusive interviews with the leaders of important production and distribution organizations in the bearing and related products. The first interview is with Eric Davids, Application Engineering Manager Aircraft Technology at Regal Beloit America. 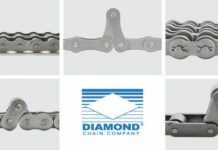 We discussed with him the Regal specialty bearings which are designed for specific applications and the reason why these specific applications cannot accommodate a catalogue bearing. 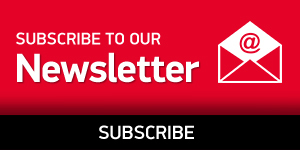 The second interview is with Paul Cuthill, Director at Godiva Bearings in UK. 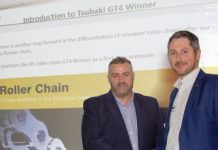 Paul Cuthill started his journey to the top of GODIVA Bearings 40 years ago as a summer helper; and has proved the upcoming young generation that the bearing industry rewards hard workers. We tried to reveal a tip of his adventures at Godiva with the “Story of the original Godivaman”. 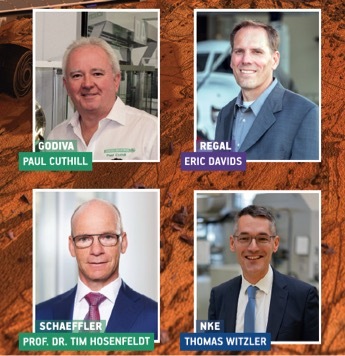 Our third interview is with the four managers at NKE Austria and Fersa Bearings. NKE Austria has been part of the Fersa Group for more than two years now. We discussed the details about the group’s international expansion, investments in the next two years and the future outlook with Thomas Witzler, General Manager at NKE in Steyr, Austria; NKE’s Sales Director Jesus Monforte; Fersa Bearings’s CEO Carlos Oehling and COO Pedro Pablo. 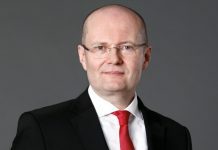 Our last interview in this edition is with Prof. Dr. Tim Hosenfeldt, Senior Vice President Technology Strategy and Innovation at Schaeffler. He explained us how global mega trends such as climate change, globalization, urbanization and digitalization affect the corporate strategy and product portfolio of a mobility providers and rolling bearing manufacturers. 156 pages full of BearingNEWS. We hope that you will enjoy it!